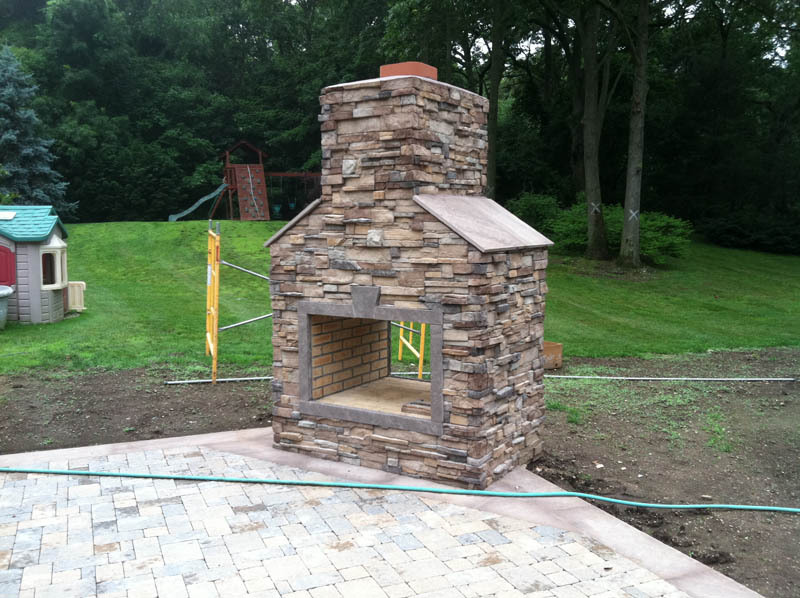 Vinnie Buffolino custom masonry & asphalt paving corp. 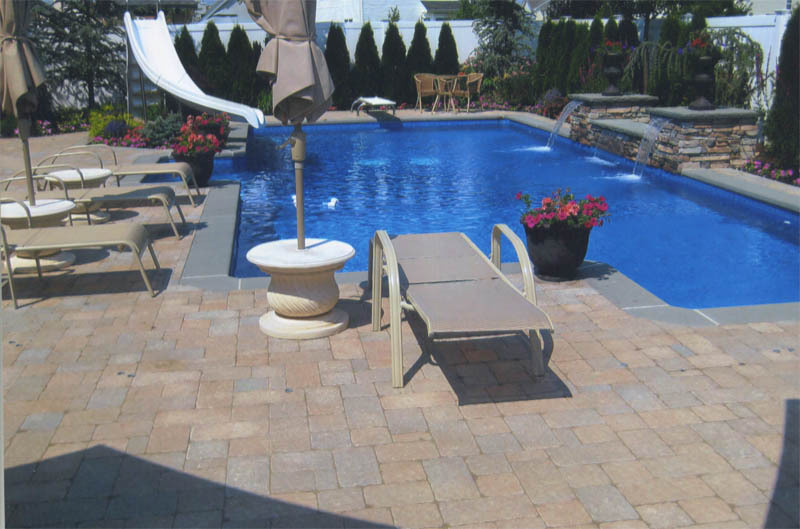 Welcome to Vinnie Buffolino custom masonry & asphalt paving corp.
Vinnie Buffolino Asphalt Paving Corporation is a family operated New York, based Construction & Paving business specializing in high quality service & delivery from Manhattan to Montauk, and all of the boroughs in between. 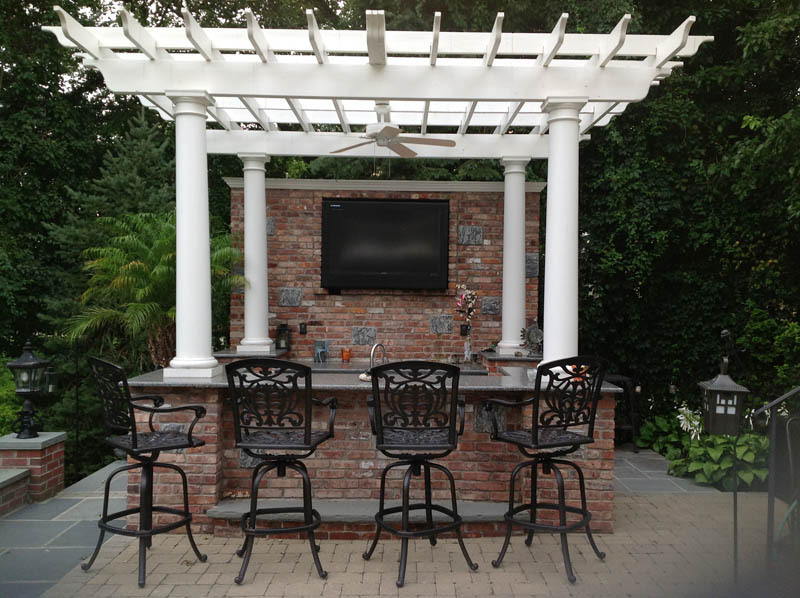 Our team of experts delivers a range of services, utilizing our breadth of experience in the industry and commitment to old world craftsmanship. With over 30 years in the Paving & Construction business, our customer reviews and testimonials clearly show our added value and why we consider ourselves "A Step Above". 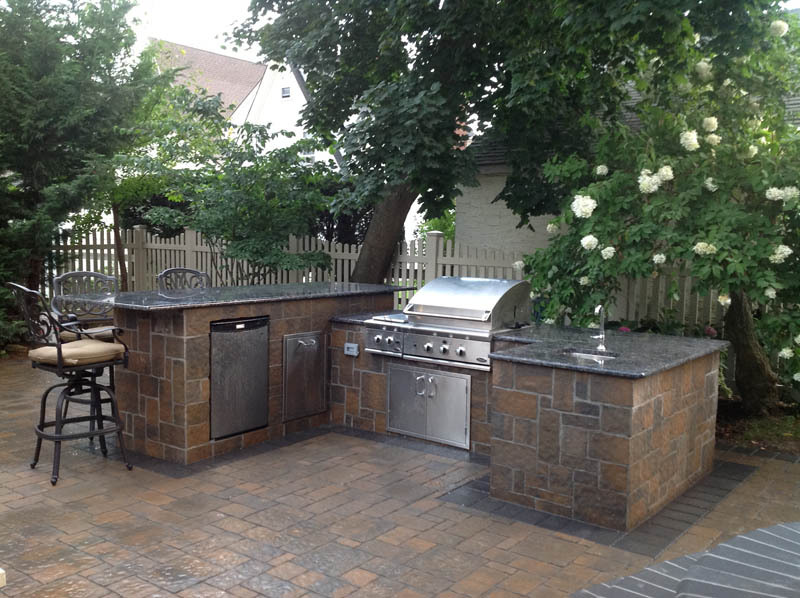 We take pride in our work and treat each and every Paving project within New York City as though it were our own home. We view your property as an open canvas, where our New York Masons arrive to your property to work with you to explore every possibility. Our Mason & Paving teams thrives on quality and commitment, and by never cutting corners. Our management team works closely with you, the homeowner, and to ensure timely, efficient, & professional delivery, working through unforeseen issues and adapting where necessary, even in unpredictable weather conditions. Remember, the success of your project is directly related to the experience & quality of the contractor you choose for the work. 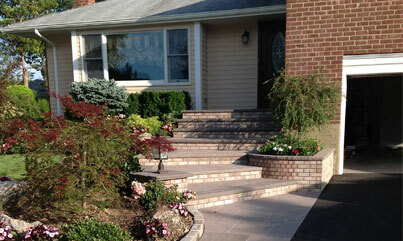 Choose to use a Mason & Paving Contractor in New York, that is truly A Step Above! 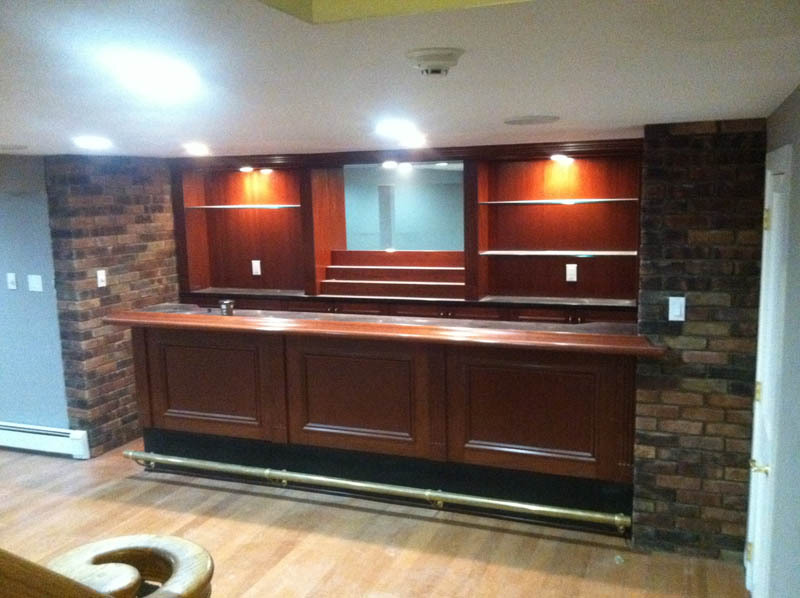 We take pride in our work & treat each and every Masonry & Paving project within New York as though it were our own home.